Our journey with the world's best athletes. Jeweils am 3. 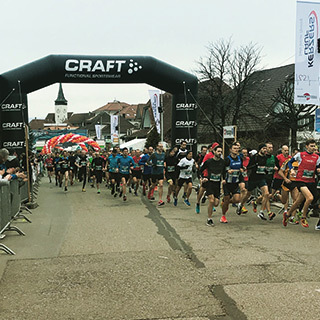 Samstag im März treffen sich die Laufbegeisterten zum ersten grossen Frühjahrslauf. 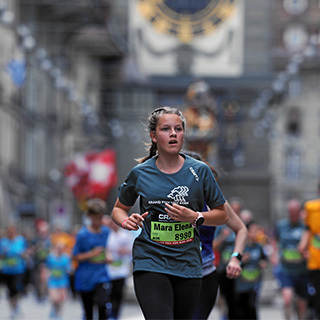 We are proud to say that we have worked together with cross-country skier Charlotte Kalla since the early days of her elite career. During this period we have witnessed a junior world champion blossom into a full-grown superstar with a knack for awe-inspiring skiing. Six Olympic gold medals, twelve world champs triumphs and a huge pile of world cup victories. 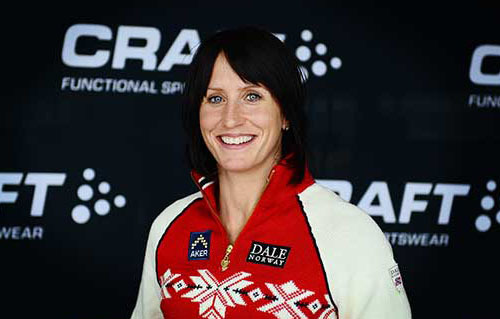 The facts speak the truth: Marit Bjørgen is undoubtedly the best and greatest cross-country skier the world has ever seen. And most likely ever will see.